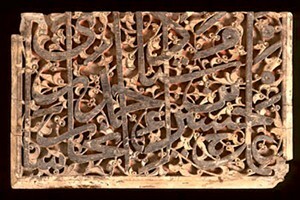 Since the publication in 1986 of al-Hassan and Hill’s Islamic Technology – an illustrated history (UNESCO and Cambridge University Press), there appeared in 2002 Science and Technology in Islam in two parts I and II. This work constitutes Vol. IV in the multivolume series The Different Aspects of Islamic Culture which is a UNESCO project. Science and Technology in Islam is a major work in the history of science. Thirty contributors wrote the various chapters and its chief editor is Ahmad Y. al-Hassan with Maqbul Ahmad and Albert Zaki Iskandar as co-editors (for a description please see Unesco). Since more information emerges continually as a result of recent research into the various subjects of science and technology in Islam this web page aims at reporting some results of this new research. The papers that are given here on line were presented at international conferences and have been published or are in the process of being published. Because of the length of time associated with the publication process it was deemed useful to present them here. The author of this website, Ahmad Yousef al-Hassan Gabarin, Professor of mechanical engineering, scholar in the history of Arabic and Islamic science and technology, former Minister of Petroleum, Electricity and Industry in Syrian governments prior to 1971, former President of the University of Aleppo passed away on April 28, 2012 in Toronto at the age of 86. Dr. al-Hassan was born on June 25, 1925 in Mcherfe village, Palestine, to Yousef and Salha of the Gabarin clan. Poverty drove his family to migrate to Haifa where he earned the recognition of his educators, and thus won a scholarship to continue his high school education at the Arab College in Jerusalem. He then went on to study mechanical engineering at Cairo University. In 1948 he was unable to return to his homeland and instead settled in Syria where he joined the faculty of engineering as a professor and later became dean of the faculty after obtaining his Master’s degree from Imperial College and his PhD from University College London, England. 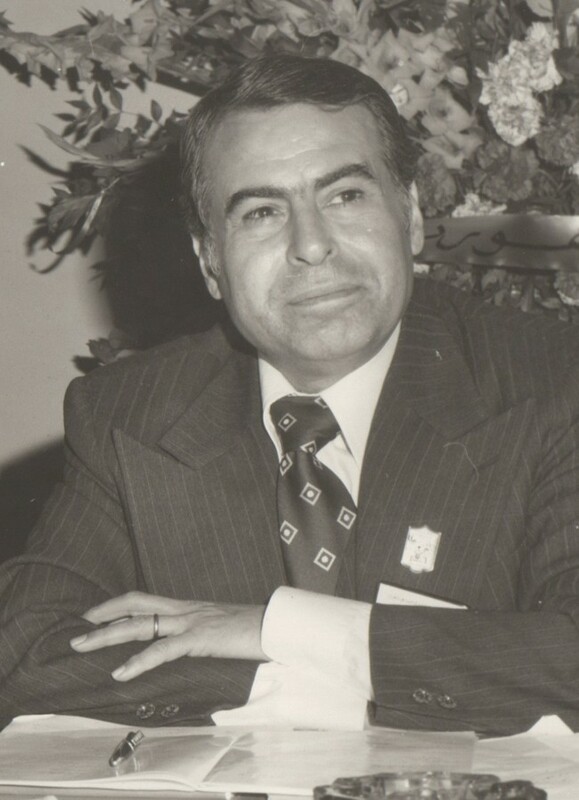 From 1968 to 1971 he served in the Syrian government under the premiership of Yousuf Zain, as Minister of Petroleum, Electricity and Industry. From 1973 to 1978 he served as president of the University of Aleppo. In 1974 he established the Institute of Arabic Science at the University of Aleppo. In 1982 he immigrated to Canada. His scientific endeavours earned him many awards including the Ordre National de la Légion d’honneur of the French Republic. He was a distinguished author on the subject of history of science and technology and his books have been translated into many languages. He served on the advisory committee of the United Nations University, Tokyo, was a Member of the International Scientific Committee of UNESCO on The Different Aspects of Islamic Culture and the chief editor of Science and Technology in Islam, a visiting professor at the Department of History and Philosophy of Science at University College London and a visiting professor at the Department of Middle East and Islamic Studies, University of Toronto. He is survived by his wife of 60 years, Laila and his three sons, Sameh, Ayman and Omar and three daughters, Sawsan, Randa and Maha.